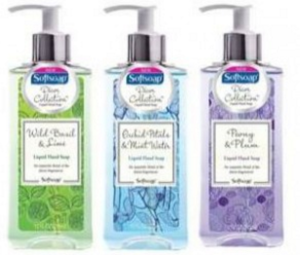 There’s a new $1.00/1 Soft Soap brand liquid hand soap coupon available for print. You can score this coupon total FREE after coupon at Kroger. Print: $1.00/1 Soft Soap Liquid Hand Soap Premium Pump only 8 – 10 oz. Use $1.00/1 Soft Soap Liquid Hand Soap Premium Pump only 8 – 10 oz.